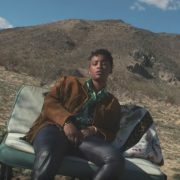 It had been a while since we'd heard from Siaira Shawn, so when she popped back onto our radar last year, it was a very pleasant surprise. 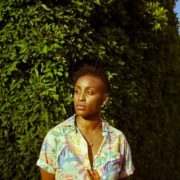 Not only did she win HBO’s Insecure x AFROPUNK's music contest with her titillating slow jam "Wrong Speed," she also dropped the equally dope and sensual groove, "Islands." The two loosies left us hoping we'd get a new project before the end of 2018, but it looks like we'll have to wait until spring before she releases Tender. No worries, we know that good things come to those who wait. Besides, she just unveiled a dual video for the two songs that has us looking forward to sunny days as we dig out from this weekend's snowstorm on the East Coast. 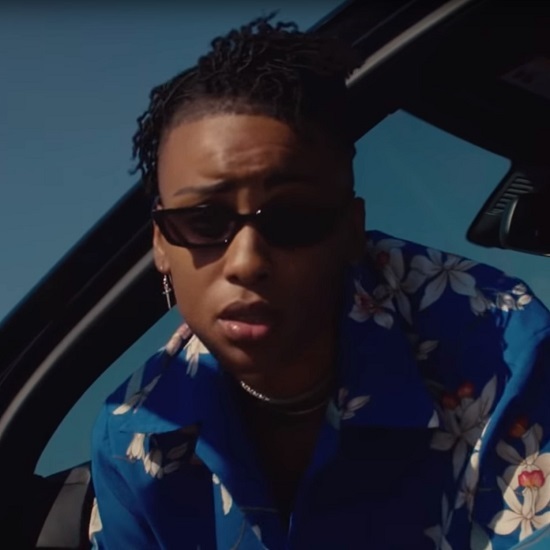 Directed by her bae Alexis Casson, the first half of the video, dedicated to “Wrong Speed,” shows Siaira cruising around town while enjoying cloudless Cali skies. It's a simple approach, but it's still enjoyable to watch the artist do her thing. She soon swaps the painted asphalt streets for sandy shores and ocean waves in order to bless us with a live rendition of "Islands." Accompanied by Blake Straus on guitar, the acoustic performance gives us all the feels with its fragile tones and calming scenery. Check the visuals below and be sure to follow Siaira Shawn on Twitter and Instagram for upcoming performances and album updates.